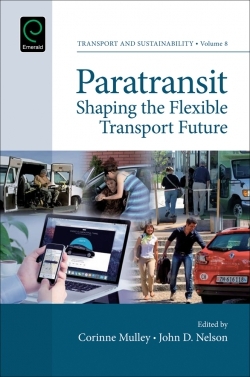 This book is unique in addressing rural transport policy issues in a comprehensive and rigorous way. 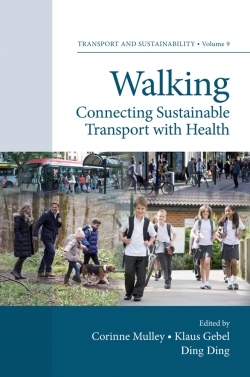 Much has been written in recent years about urban transport and policy, but in both transport research itself and in implemented transport policies we have seen rural transport needs take second place to urban issues. 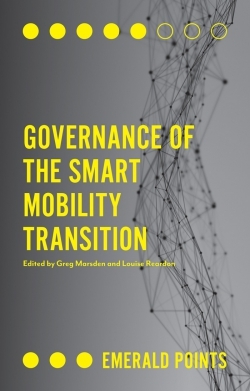 The book sets out to define the key transport issues involved in a rural context and goes on to explore specific policies to deal with these issues. 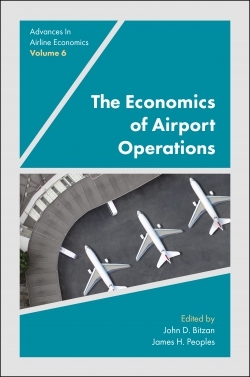 Throughout, the book combines original research and specially conducted international surveys with an overview of the available literature, providing a valuable and uniquely thorough resource. 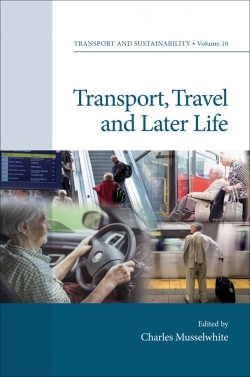 Taking as its main focus the specific context of British rural transport issues, the work provides in-depth research which, while local in its starting-point, is international in its perspective and implications. 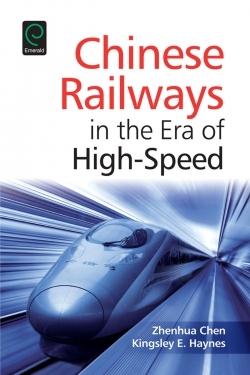 The aim of the book is not so much to provide answers to the various transport problems but to provide a foundation for the formulation of ideas. 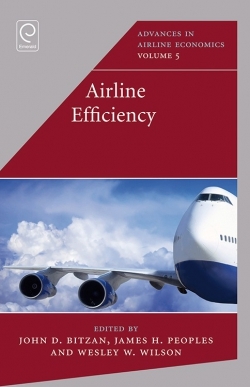 Chapter headings and selected papers: Introduction. The reason for this book. What do we mean by rural? A typology of rural areas in the UK. Rural Travel Patterns and Behaviour. Household car ownership. Geographical aspects of rural trip making. Summary of travel behaviour in urban and rural areas. Mobility and Accessibility. Defining accessibility. Service provision levels in rural areas. 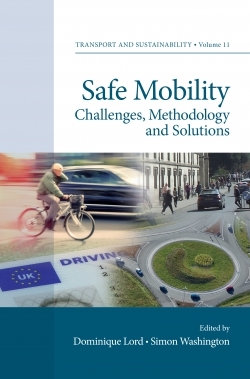 Perspectives on mobility and accessibility in policy. Traffic Forecasts. National forecasts. Rural traffic forecasts. Trends affecting rural traffic levels. Transport and Rural Development. Introduction. Defining rural development. Transport and rural development: micro and macro perspectives. Environmental Issues. The meaning of environmental. The environmental effects of transport. The policy angle. Attitudes to Rural Transport Issues. Attitudes to car ownership and use. 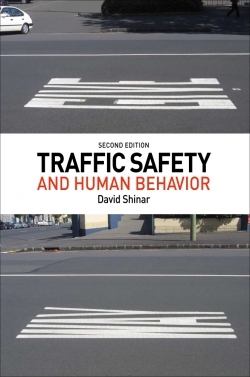 Attitudes to traffic and the environment. 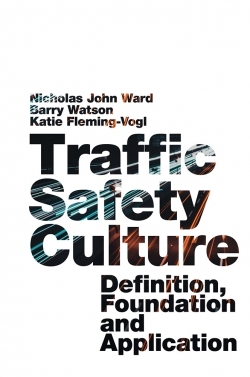 Attitudes among the transport profession. 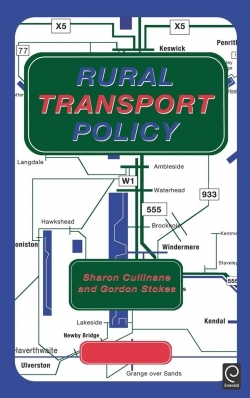 Policy Statements on Rural Transport. 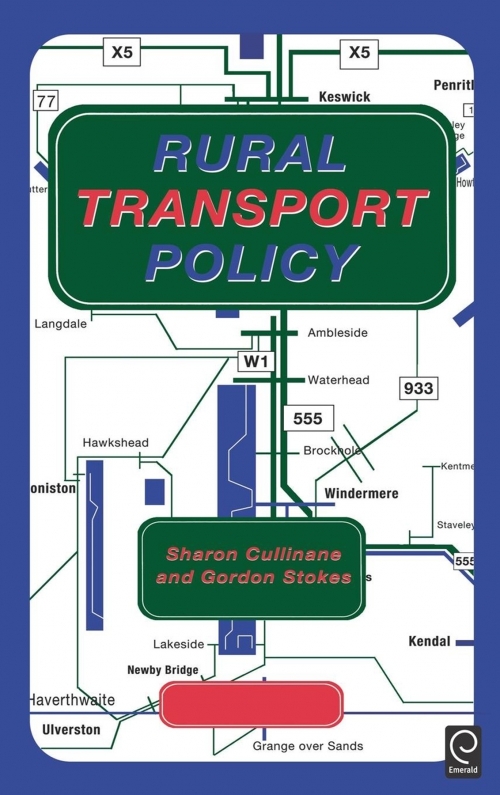 Rural transport policy as embodied in government policy documents. The views of interest groups. The Effects of National Policies on Rural Areas. Transport policies and their effect on different sections of the population. Road pricing. Graduated fuel pricing. Tools for Rural Transport. Community transport. Other improvements to public transport. Encouraging walking. Examples of Change: Demand Management and Transport Packages. Demand management. The package approach to funding. Strategies for Rural Transport Creating strategies. Strategies for rural transport. A Blueprint for Rural Transport Policy. The overall strategy. A sustainable future for rural transport. Further elements of the blueprint. Conclusions. Rural transport issues cannot be isolated. The importance of accessibility. The importance of itermodal thinking. Index.